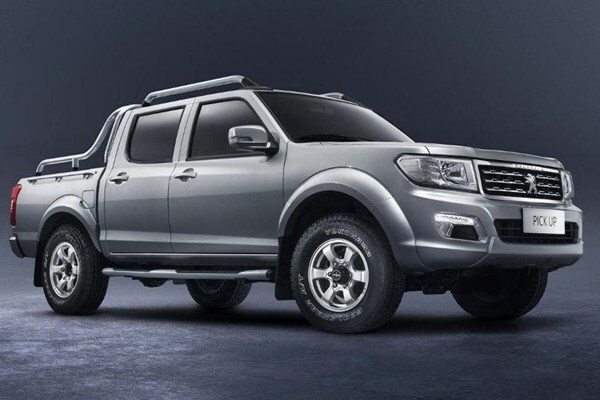 The new pickup model features a good measure of roominess and equipment, thus fulfilling the fundamental needs for robustness, endurance and the 4×4 drivetrain. 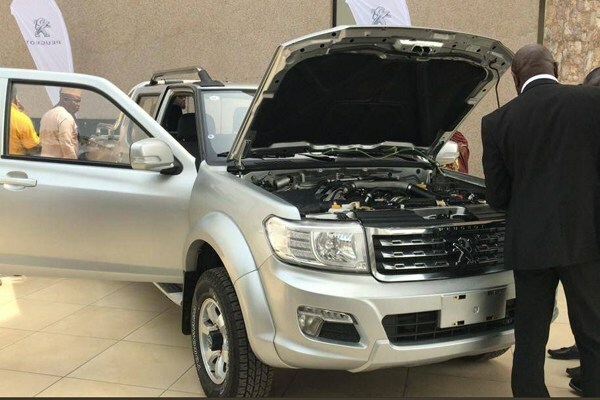 The new pickup is said to have a performance drivetrain adapted to the needs of the core market, adding that its longitudinal 2.5 litre common rail turbo diesel engine develops 115bhp and 280Nm, combined with a manual five-speed gearbox. 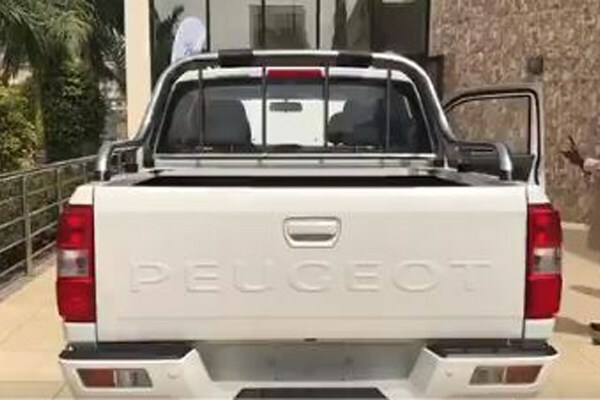 It is available in 4×4 and 4×2 versions. 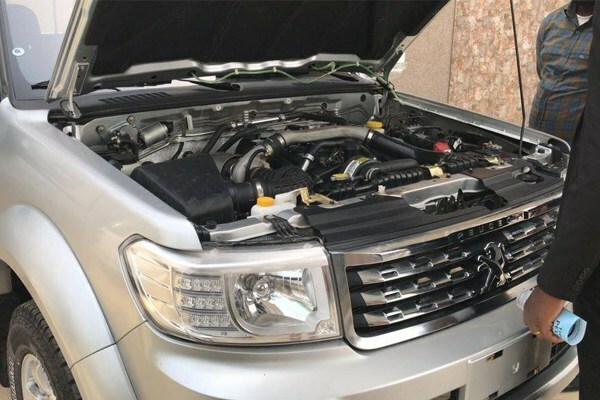 According to the firm, the 4×4 version is engaged using a special lever to transmit some of the power to the front drivetrain. 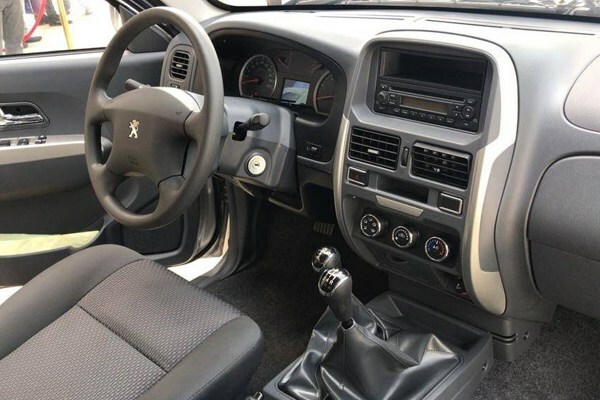 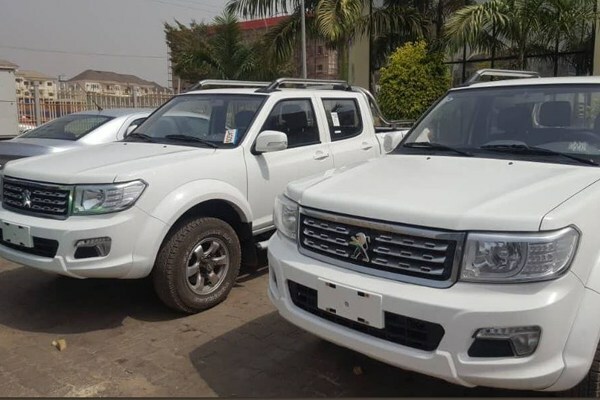 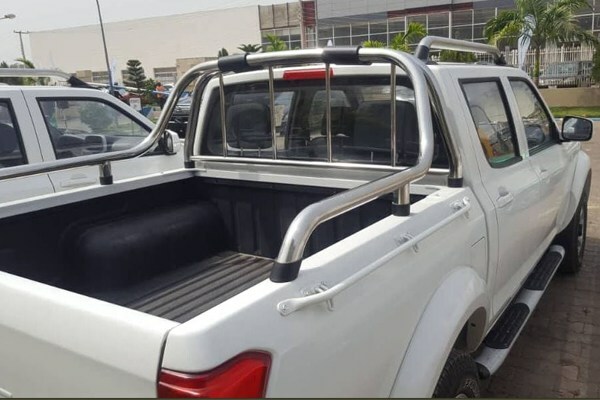 “For safety and ease of driving, the new Peugeot pickup is equipped as standard with an ABS braking system with brakeforce distribution, rear parking aids, passenger and driver air bags, plus electrically adjustable exterior mirrors”, Pan says.